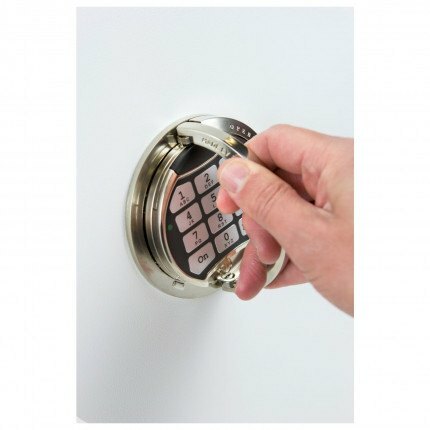 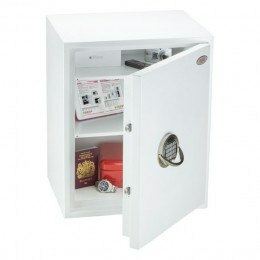 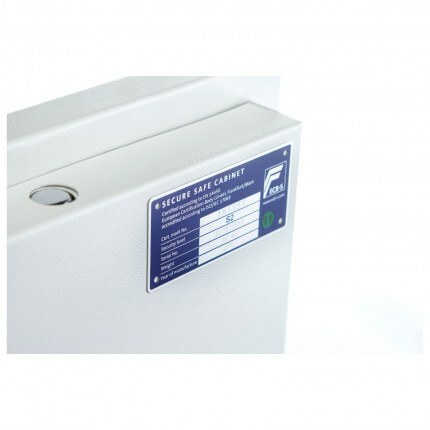 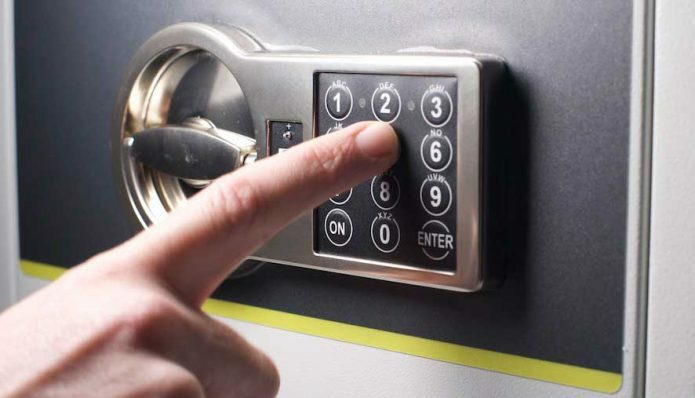 Phoenix Fortress SS1182E Electronic Lock is tested to EN14450 S2 rated with a £4,000 cash rating. 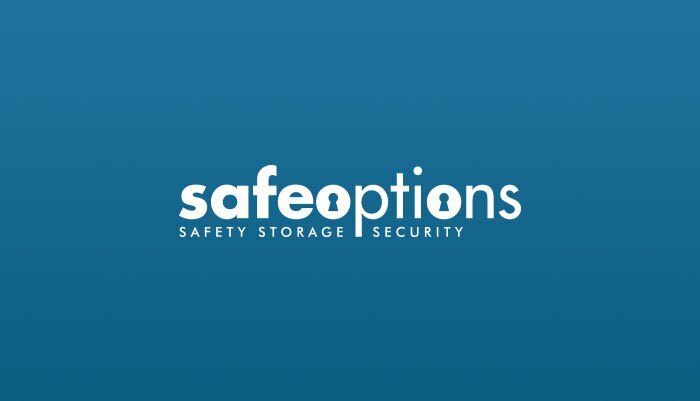 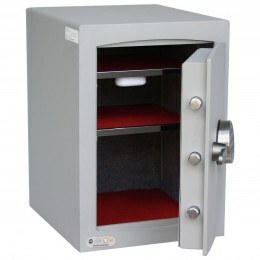 Before suggesting a jewellery safe, you need to assess the value of your jewellery to ensure that the safe you select is secure enough so that you can obtain insurance cover. 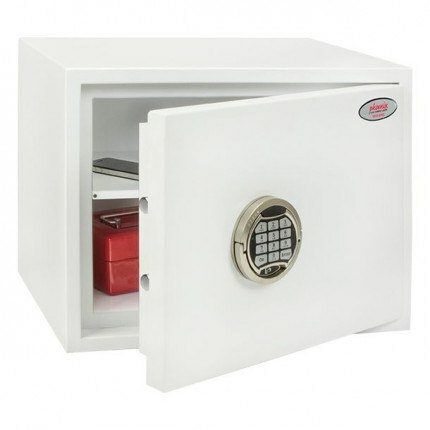 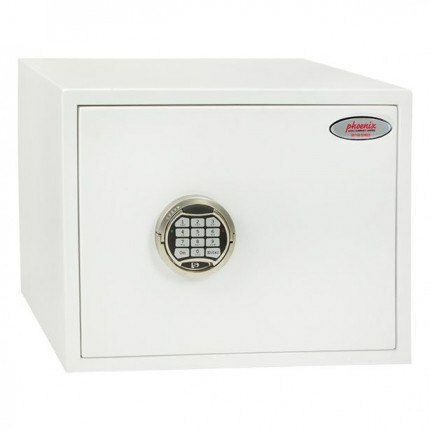 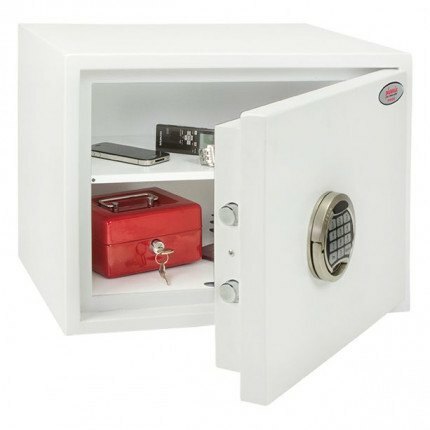 Each safe has an insurance cash rating - so a £4000 rated safe such as this one - the Phoenix Fortress SS1182E - will have an insurance rating for jewellery of £40,000 (10x the Cash rating). 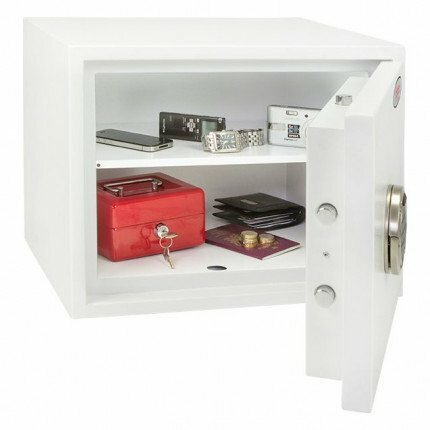 However fixing it to the base of a wardrobe is unlikely to be fixed firmly enough. 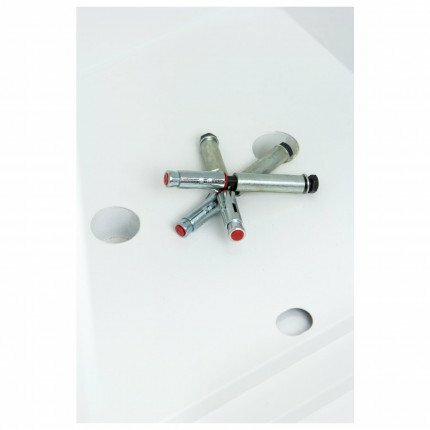 Ideally you should also fix it to the rear wall as well, but even better to a solid floor. 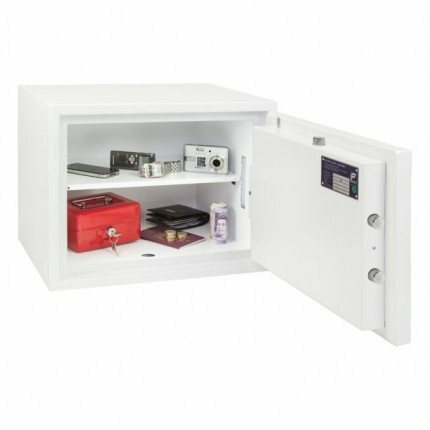 Other models you might consider are the - Burg Wachter Combi Line CL20E - A2381 and the Burton Torino NMT/5P - A1217 - both of these can be fixed to both wall and floor unlike the Fortress. 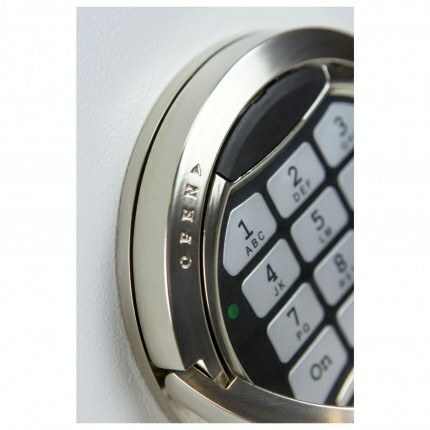 To find these 2 models just enter either code in our search box - top right of the page.